Competitions are an exciting part of Life Saving. They are held throughout the summer season at Bayside and ocean beaches on a local and state level. 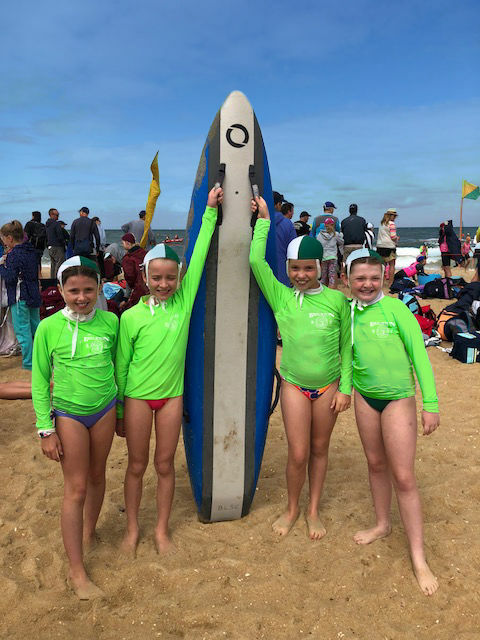 Events are designed to teach children beach safety, surf skills, strength and fitness which is required if they become volunteer Life Savers in the future. To participate in competitions, children must demonstrate swimming proficiency applicable to their age group. Competitions are a fantastic way to strengthen friendships and team cohesiveness. 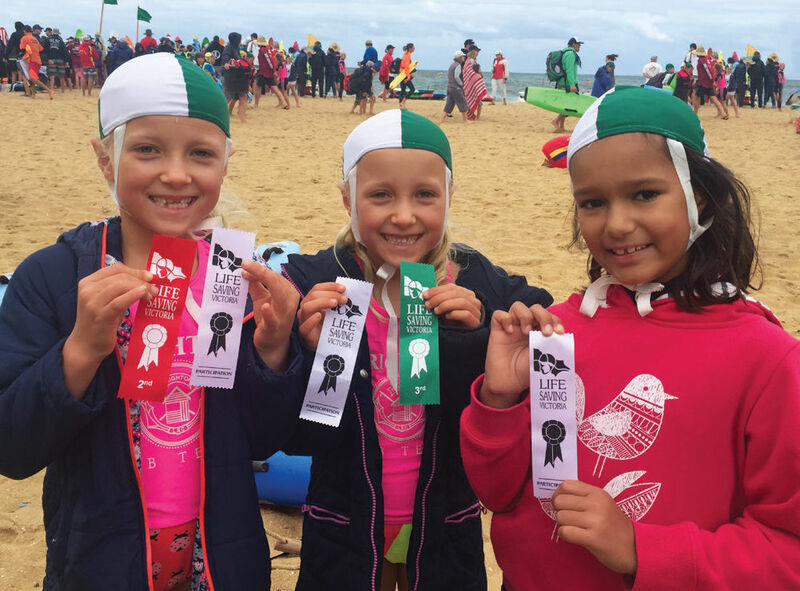 We encourage all Nippers to participate and even attend if not competing to 'cheer-on' the team. All BLSC registered Nippers, between U8 and U13 (see clarification of age groups on club website under 'Nippers'), who attend Friday evening sessions, are eligible to attend these carnivals. We also attend to run some weekend training sessions at the club with specialist coaches to help kids with gaining an understanding of how the carnivals and events work.